Dhoni celebrated his 37th birthday on Saturday (July 7). Team India players kept up their tradition of smashing cake on the face as the legendary MS Dhoni celebrated his 37th birthday on Saturday (July 7). 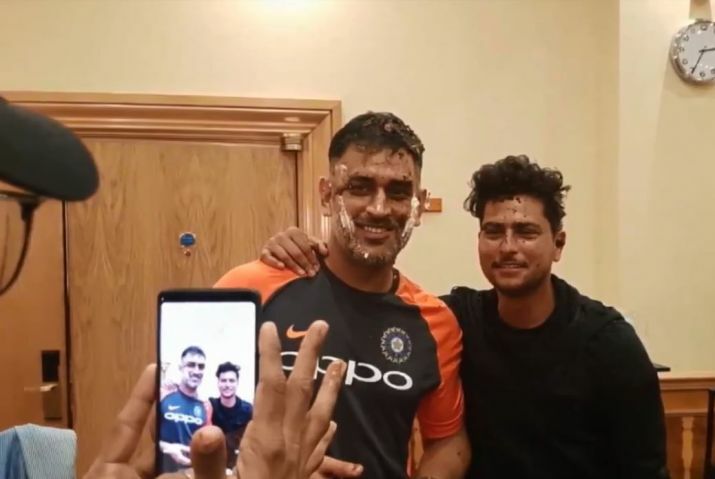 After the Indian cricket team arrived in Bristol for the series-deciding T20I against England, Dhoni was asked to cut a cake and left-arm spinner Kuldeep Yadav was courageous enough to smear it on the great man’s face. 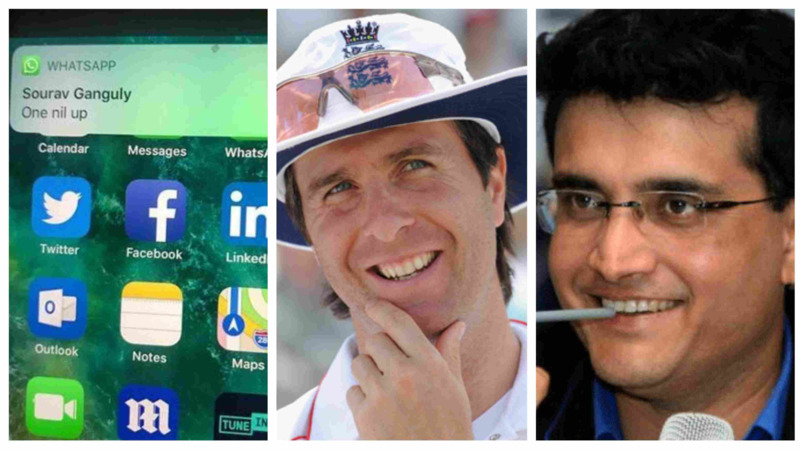 Soon after the birthday celebration, pictures and videos were uploaded by BCCI’s official Twitter account. However, Dhoni got his revenge from Kuldeep with a bit of help from Suresh Raina. Dhoni’s long-time teammate at Chennai Super Kings, Raina grabbed Kuldeep from the behind as Dhoni gave cake facial treatment to the chinaman bowler. After taking the revenge, Dhoni shared the video on Instagram with a caption: "This is what happens when u keeping bossing around for the whole year and finally youngsters get a chance to give it back.thanks guys for making the day special." 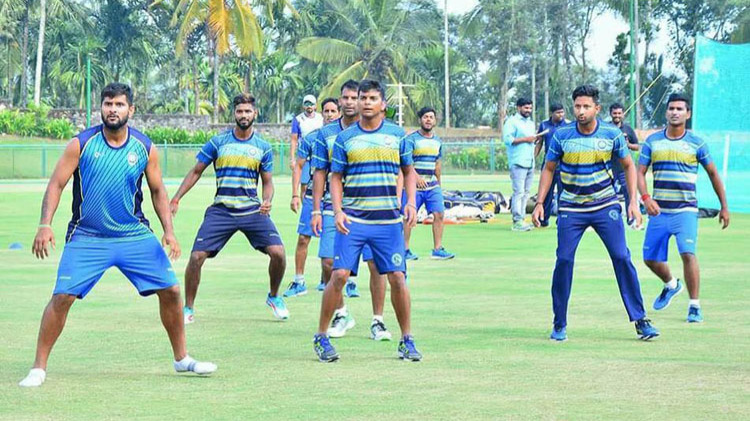 Team India is currently in England and featuring in the T20I series. 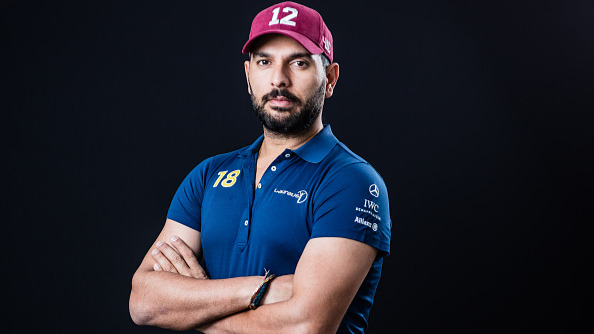 In the first T20I at Old Trafford, the Men in Blue had registered a thumping 8-wicket victory on the back of Kuldeep’s astonishing five-wicket haul (5/24) while the hosts won the second T20I in Cardiff by 5 wickets. The decider T20I between India and England will be played at the County Ground, Bristol on Sunday (July 8).